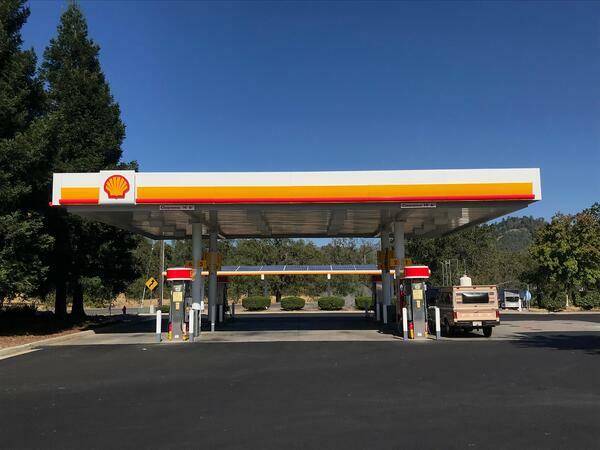 This week, Addy Solar interviewed Don Frazer from the Shell Station. Don is a Redding native, and he owns the Shell located just north of town on Wonderland Blvd. He opened its doors on July, 24,1999, and has been serving the North State ever since. A few years ago, Don made the switch to solar energy, and we interviewed him about that switch. When you pull up on the property, you can’t miss the solar panels that make this station look like it’s ready for the future. Here were a few of the highlights in our interview with Don. Don got his system toward the end of 2015 at a time when he was paying an average of $2,900 a month for energy (it was as high as $5,000 a month in the summer). This was of course for energy he could never own, and at the end of each year $35,000 had come out of pocket to power the place. With this in mind, Don looked into solar to find that he could get a loan and pay the same amount per month (on average) that he was paying for nonrenewable energy. If he switched the way he was paying for energy, than in less than ten years he’d be his own power plant. So with a ten year note and a monthly payment of $2,900, Don is not far off from experiencing decades of free energy. Not every business needs a solar structure the size that say a gas station would. Don spent $340,000 on 363 320-watt panels so he could power the station. To this day, the panels are producing more than enough energy for his business, and he’s taking no hit to have solar. Instead of continuing to pay year after year for energy he’ll never own, Don’s got his own power structure just north of Redding. It was very impressive to hear Don talk about the Community reason for why he switched to solar. He grew up in Shasta County where lots of summers people were being asked to conserve their energy usage. He said that by going solar, he’s taking pressure off the grid so someone else can have a little more energy come sparse times. 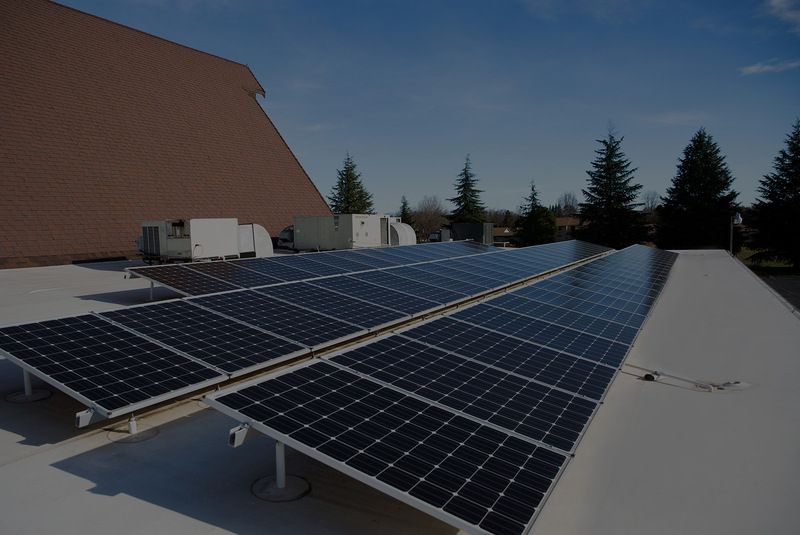 Addy Solar is a Redding company committed to powering the city with its most abundant resource: sunshine. We put the sun to work for people like Don Frazer, and the payout goes on for decades. Addy put the system on the roof at Shell, and now Redding’s rays are Don’s biggest asset. Want to know more about our commercial systems? Check out some of these resources on our site! We assure you that when you see solar, you’ll see everything else.